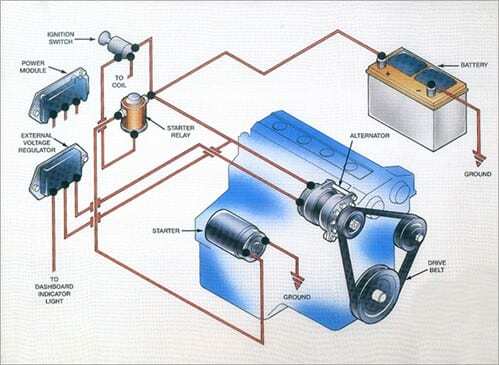 The charging system on late model vehicles has demands far in excess of those required by older vehicles. Increased electrical demand through use of electrically operated components, decreased battery size and close voltage regulation have all impacted the charging system. Such close control falls to the computer system. It is accomplished by monitoring operating conditions and electrical demands. INPUTS (corresponding changes) are then made by the computer to the charging system’s voltage and amperage outputs through signals sent to the voltage regulation circuits and/or engine idle speed control OUTPUTS.